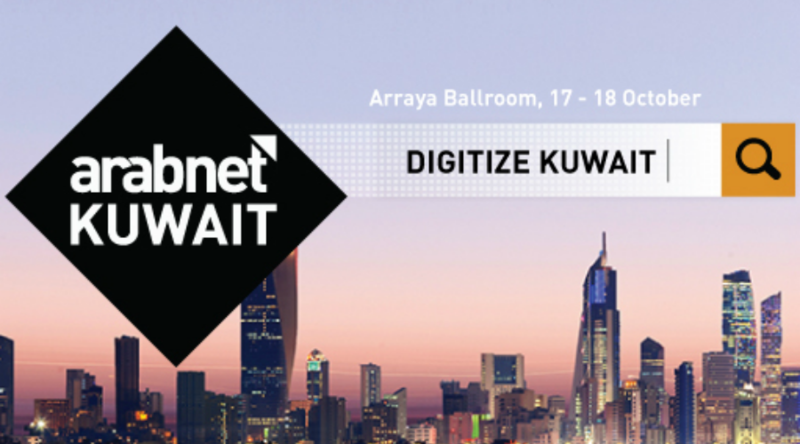 ArabNet is flying to Kuwait on October 17-18 for the second time on a row. 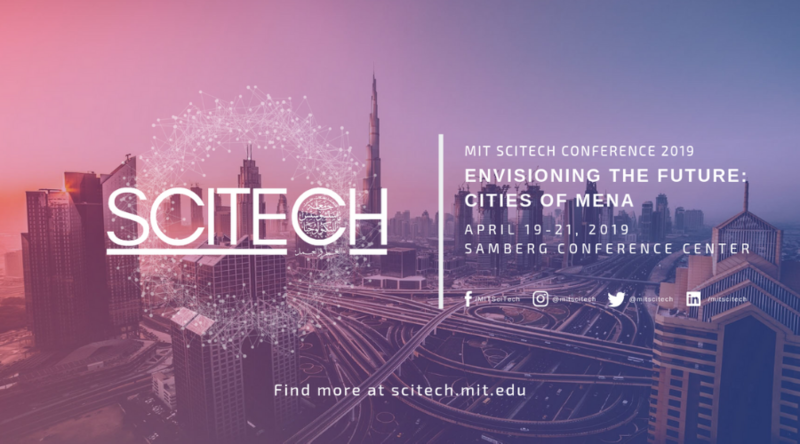 The 2-day conference particularly focusing on the Kuwaiti and GCC ecosystem. The event will highlight the latest trends and opportunities that have emerged in recent years in the country. 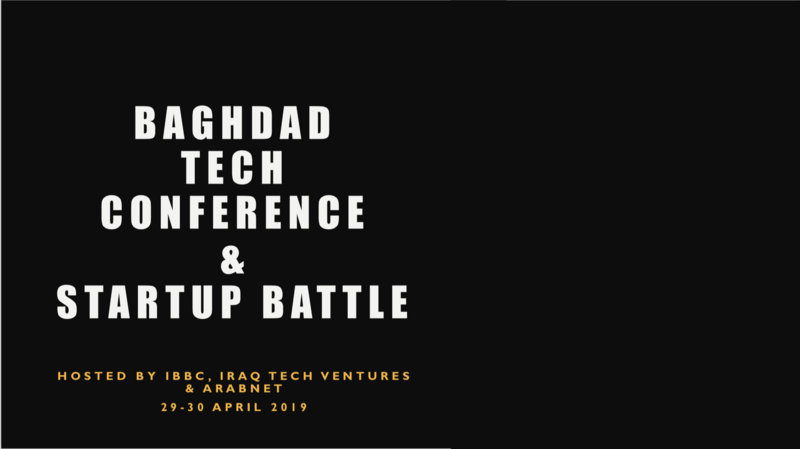 Also, startups and entrepreneurs from the Kuwaiti ecosystem will have the opportunity to convene and network in an open and inclusive environment. Here’s what you should expect from the conference: there will be a TechFair, which is an exhibition area for leading digital companies and rising startups to network and create lasting relationships. 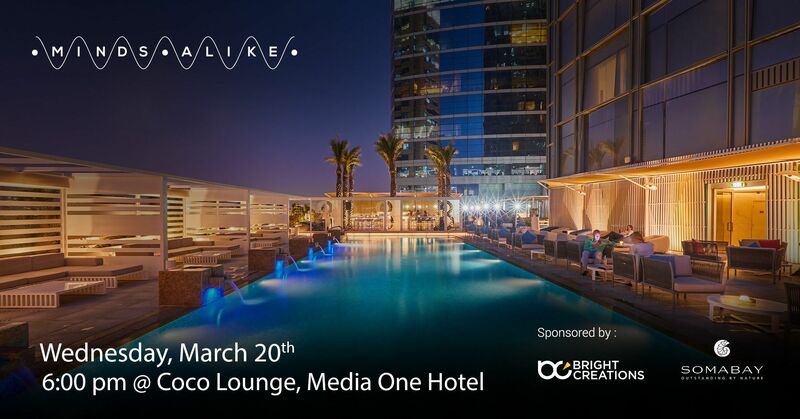 It will also feature a full day of keynotes and panels covering digital media topics, digital banking, the state of ecommerce in Kuwait, the latest hardware technology and innovations, in addition to the entrepreneurship ecosystem of Kuwait. Furthermore, two competitions will be held at ArabNet Kuwait; the Ideathon competition for entrepreneurs with innovative digital ideas that have not been built, and the Startup Battle competition for entrepreneurs with innovative digital young startups less than two years old. Kuwait’s startup ecosystem has recently witnessed some major updates with the launch of new funds, accelerator programs, and support institutions. All this activity has captured the eye of regional and global investors; on that note, ArabNet Kuwait will feature top investors and underline their investment strategies. It will also touch on the market latest trends, entrepreneurial hacks and best practices, team-building approaches, and scaling. Lastly, this year’s ArabNet Kuwait will be leading the conversation on the latest trends in e-retail and e-commerce - including omnichannel and on-demand strategies - as well as fintech and banking innovation - including mobile banking/payments and the future of the branch.